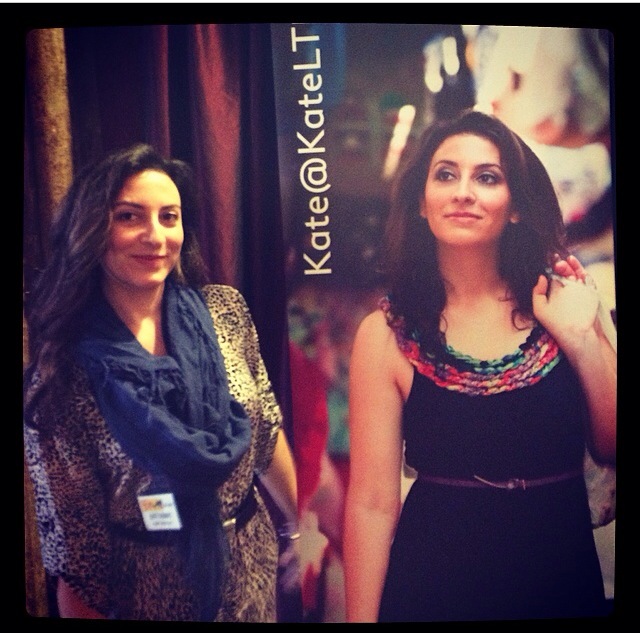 Speaking at the Women’s Travel Festival! 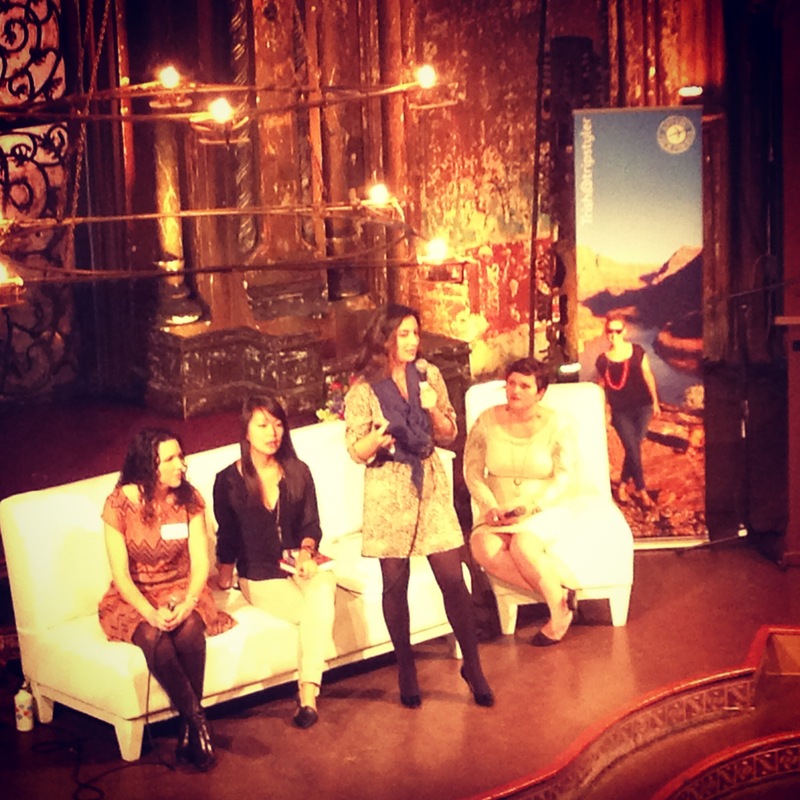 enter Last Saturday, on International Women’s Day, I took part in a wonderful event empowering women to travel. 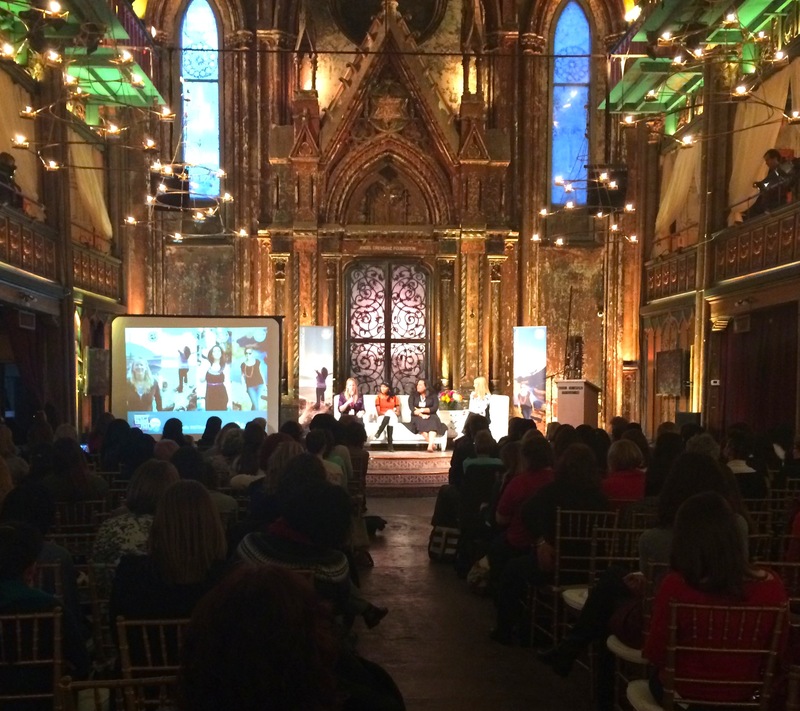 It was the first annual, Women’s Travel Festival held in New York City. http://kaufmanroslyn.com/?x=generic-viagra-usa And it was clear that from the seasoned, career-travelers on stage to the festival attendees – the room was full of friends. Wait. Not just friends, but sisters. A love for travel, solo or otherwise, means you embrace new friendships and new adventures. And the festival was packed with open-hearted and brave women coming together over their common passions. cheap drugs net product viagra For that and many other reasons, I was so honored to be one of the speakers. generic viagra drug test I presented on a panel entitled, Finding Deeper Meaning in Your Travels. Also speaking with me were Christine Maxfield, host of the When in Roam podcast and Adrienne Lee of Planeterra. viagra no perscription usa They talked about ways to support local communities in under-served regions through work-stay programs, volunteering and sustainable tourism. And I talked about getting a local experience in destinations on (as well as off) the beaten path. That’s because for me the most important part of travel is connecting with locals and making friends along the way – whether or not you speak the language. watch And it could not have been more perfect that the one and only, Samantha Brown of the Travel Channel gave her keynote speech earlier in the day all about the importance of authentic travel. Our talks corresponded nicely. She gave tips about how to make subtle shifts in one’s mentality to soak in the local life. These included taking unguided walks and making sure to have your breakfast at the same cafe every morning. I agree. Those are great ways to soak in the ambiance. And in my talk, I detailed ways to plan ahead for local experiences–creating an itinerary that will help you break cultural barriers. viagra drugs in nigeria what is bta Also speaking at the event were my fellow Expedia colleagues, Sarah Gavin, Carol Cain and Beth Whitman. They rocked a panel about fairytale trips and ways to make travel a career. see There we are together. From left to right there’s Carol, Beth, me and Sarah. http://travelwithkate.com/?x=discount-viagra And there they are on stage. Accompanied by Teri Johnson of TravelistaTV. enter Also on the docket was the fab Sonia Gil of Sonia’s Travels giving us her great travel logistics tips. Courtney Scott from Travelocity and Jacqueline Gifford of Travel and Leisure gave us their top tips for budget travel. here And there were so many more! Check out this schedule. 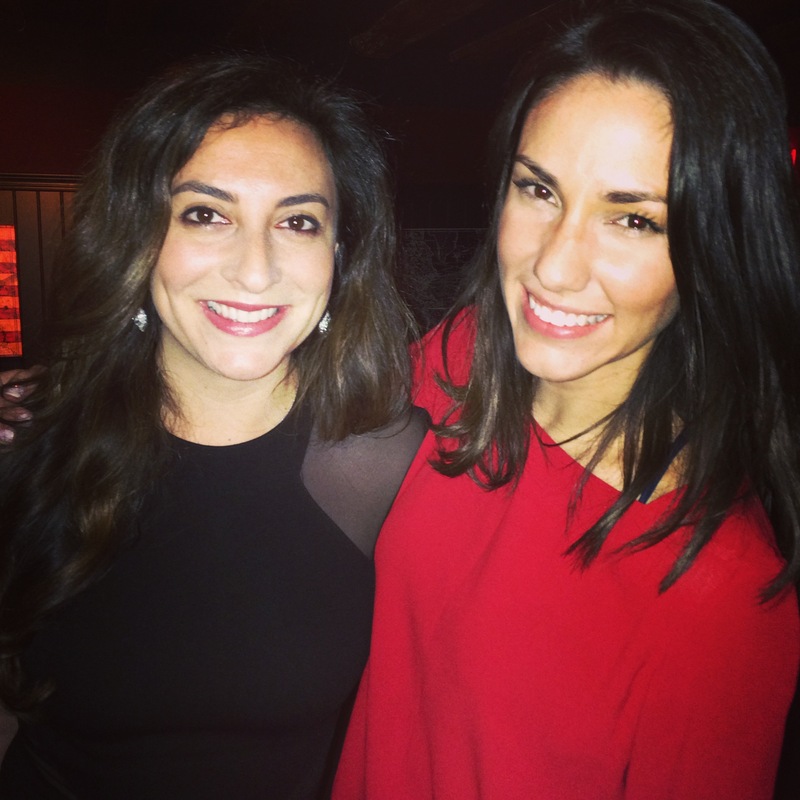 http://femininemoneymagic.com/?x=price-viagra The speaker most cathartic for me to meet was Sarah Shourd. She is a woman with an extraordinary story. You may remember her from the news a few years back. She was hiking in the mountains of Iraqi Kurdistan with two friends when Iranian soldiers captured them. Subsequently, she spent 410 days in solitary confinement in Iran before being released without a trial. here The courage and will this woman must possess to have survived her affair is beyond measure. I recently went through a traumatic experience in my life – one that caused me to bare witness to violence and subsequently be held by officials for 8 hours. My experience spanned a work day and it left me with trauma. I can not imagine what Sarah endured during her imprisonment and upon return to life living freely in the United States. I am humbled by her strength. http://wphls.org/?x=canadian-healthcare-viagra After she gave a revealing interview, I was able to talk to Sarah. She was warm and caring. She gave me wonderful advice on how to continue to pursue my recovery. She has committed her life to serving others – spreading awareness for the perils of solitary confinement and promoting change. And her new book comes out this week. viagra drug interactions lisinopril and ibuprofen Her story was both harrowing to hear but also overwhelmingly inspirational to the women at the festival. We must all rise above our fears and continue on like this brave woman. We must all live our dreams. vicodin drug contraindications with viagra And finally, I must give a HUGE shout out to the organizers of the event. Kelly Lewis of Go Girl Guides, Mickela Mallozzi of Travel Barefeet and Masha Vapnitchnaia of The Unlikely Pilgrim worked tirelessly for months. And they delivered an event that was informative, inspirational and unifying. You ladies are pros! 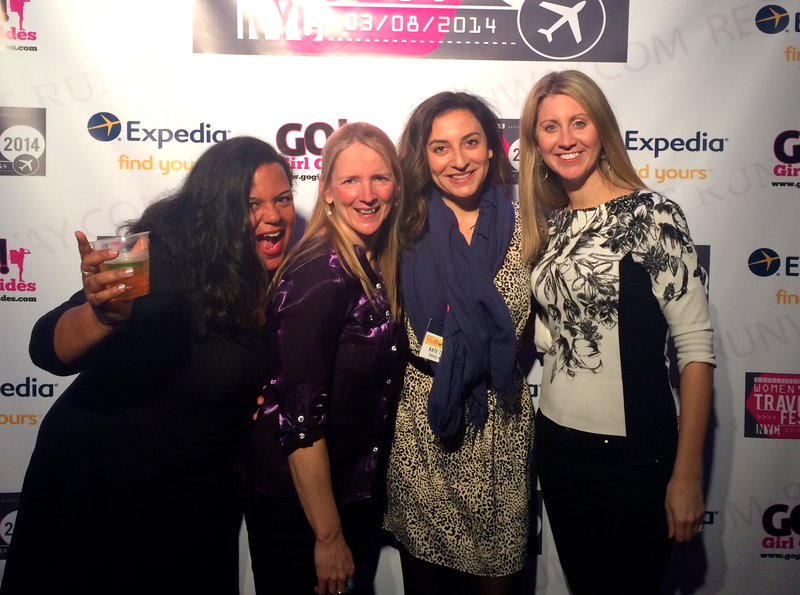 go site I can’t wait for the next Women’s Travel Festival! 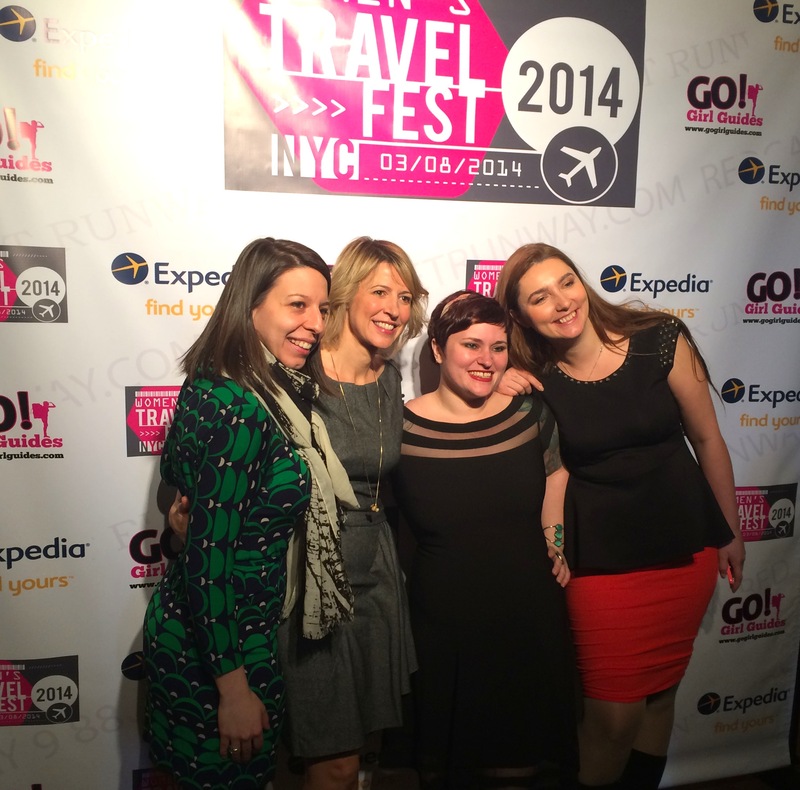 There are the festival founders, Mickela, Kelly and Masha with Samantha Brown. Me and Sonia Gil at the Pre-party. And Expedia, the sponsor of the event, made a life-sized poster of me and my fellow Expedia Viewfinders that greeted people at the entrance! 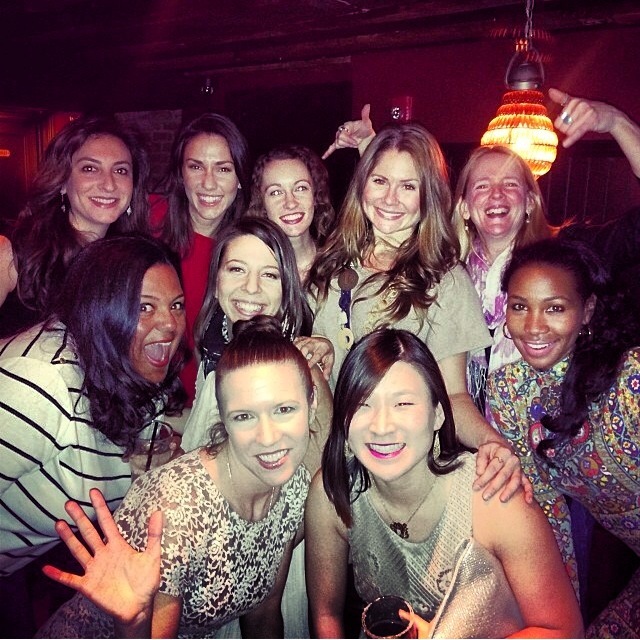 And here’s a just a handful of my courageous, traveler-women friends present at the festival. 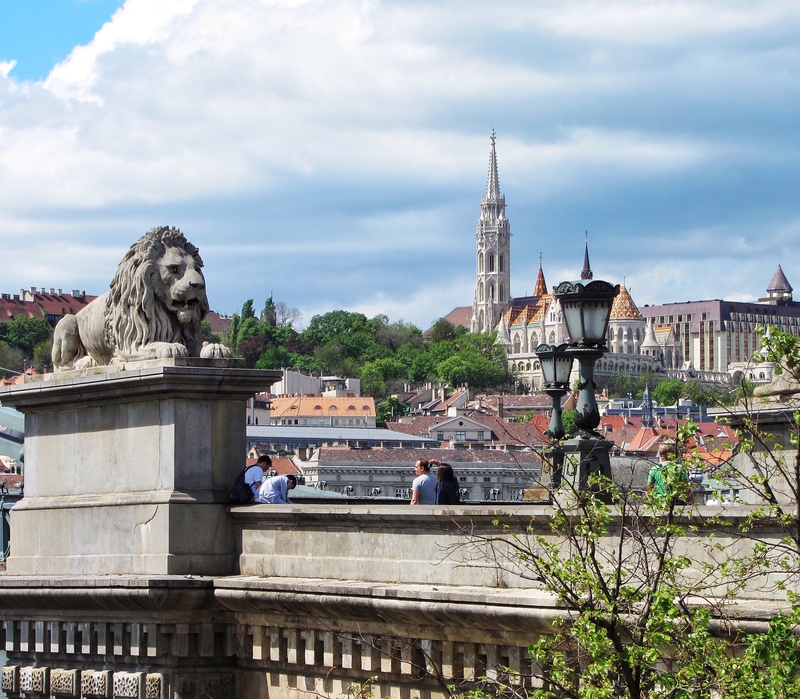 Reconnecting in Romantic Budapest, Oh yes!